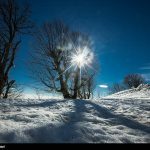 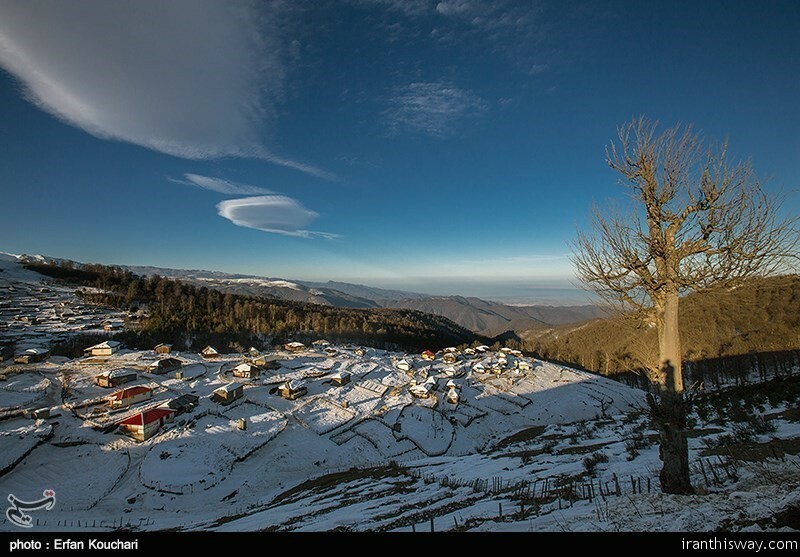 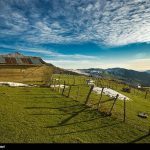 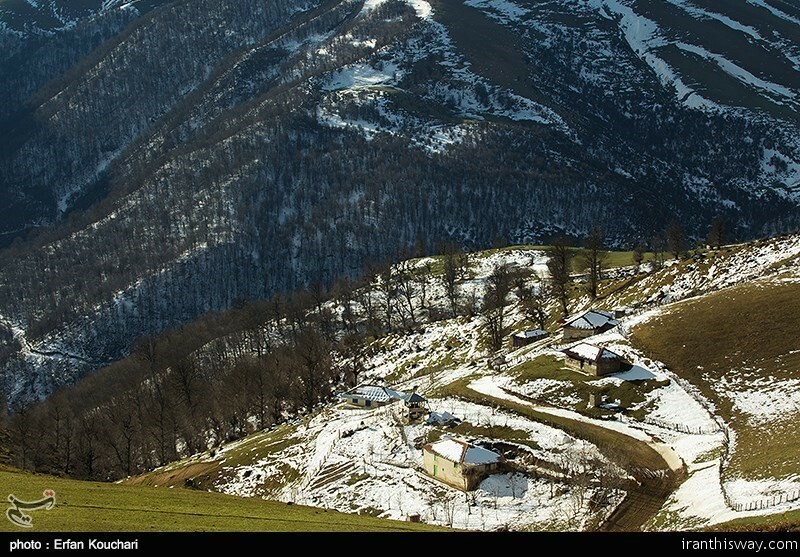 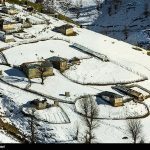 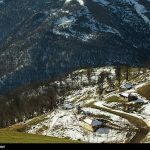 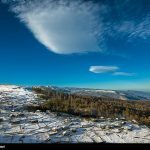 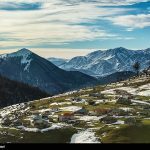 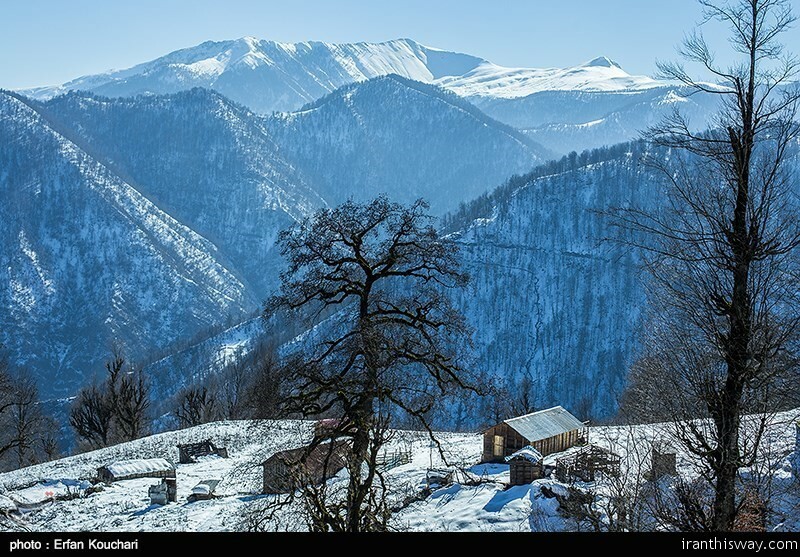 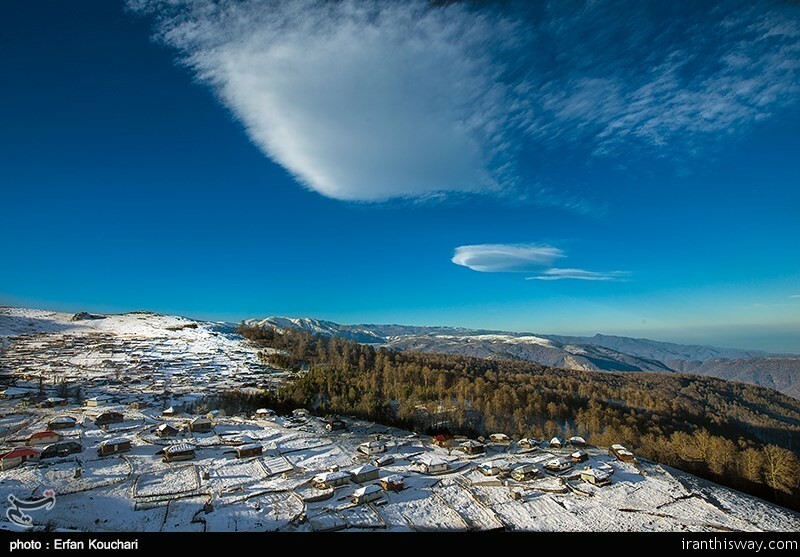 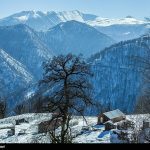 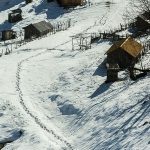 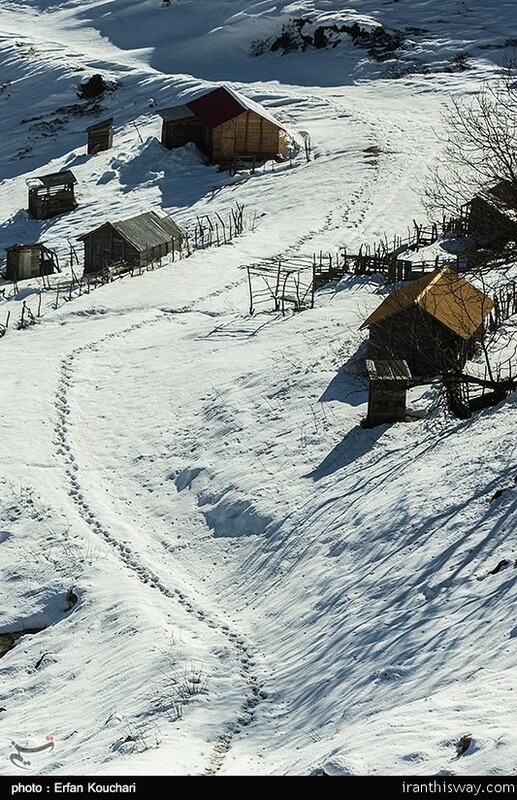 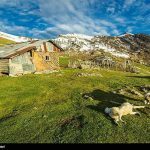 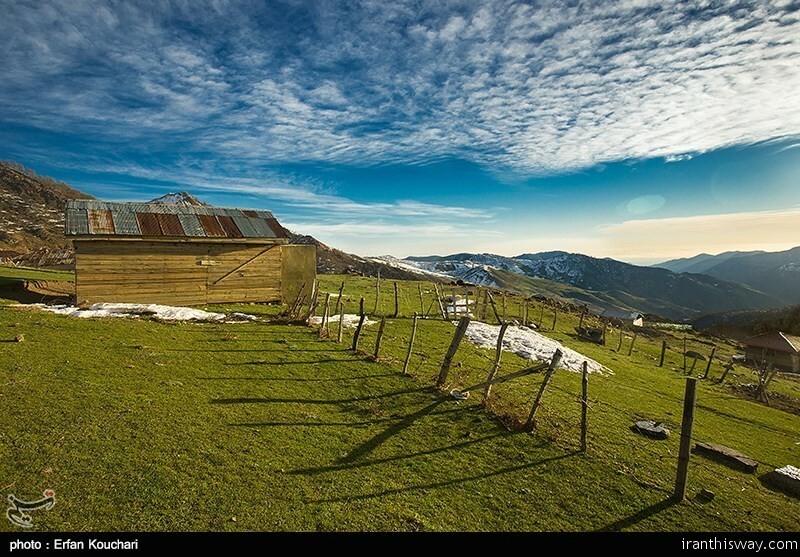 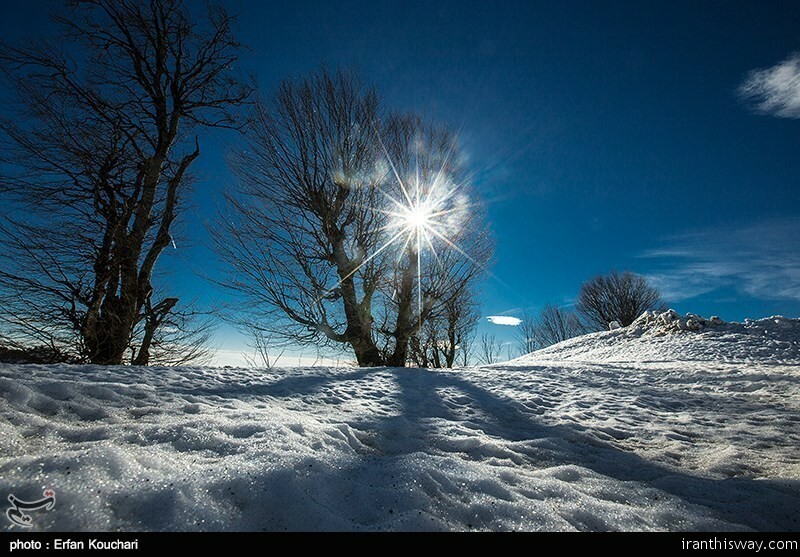 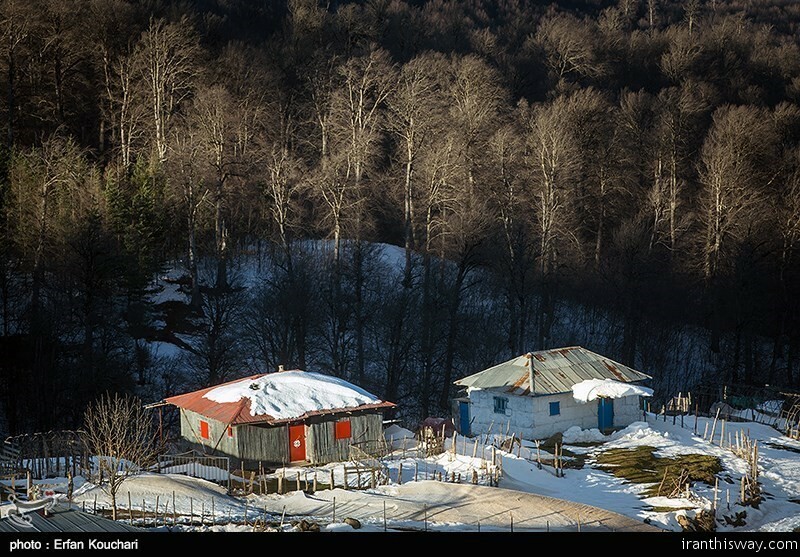 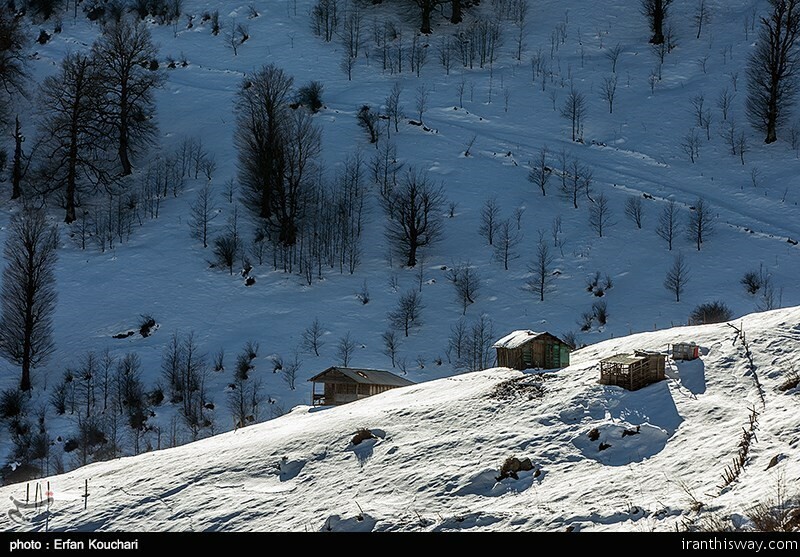 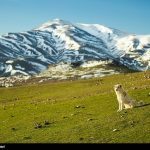 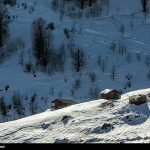 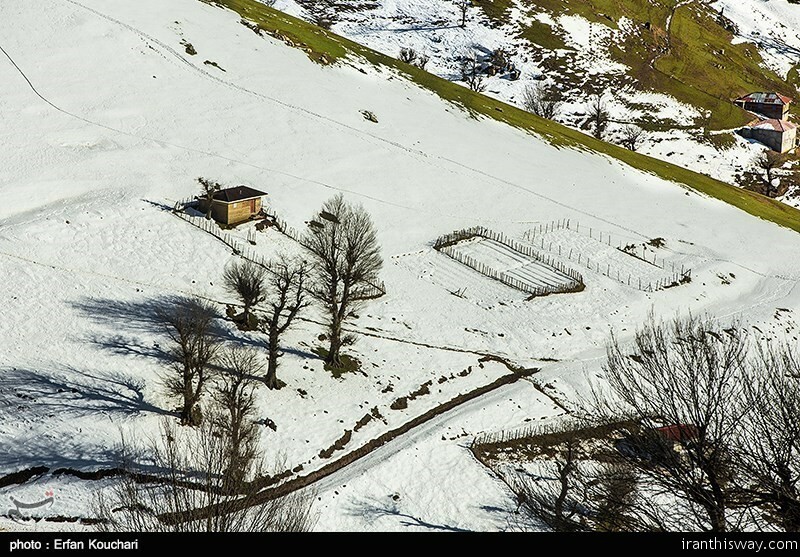 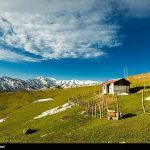 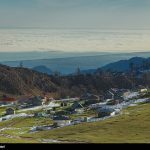 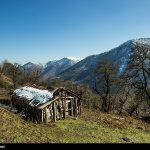 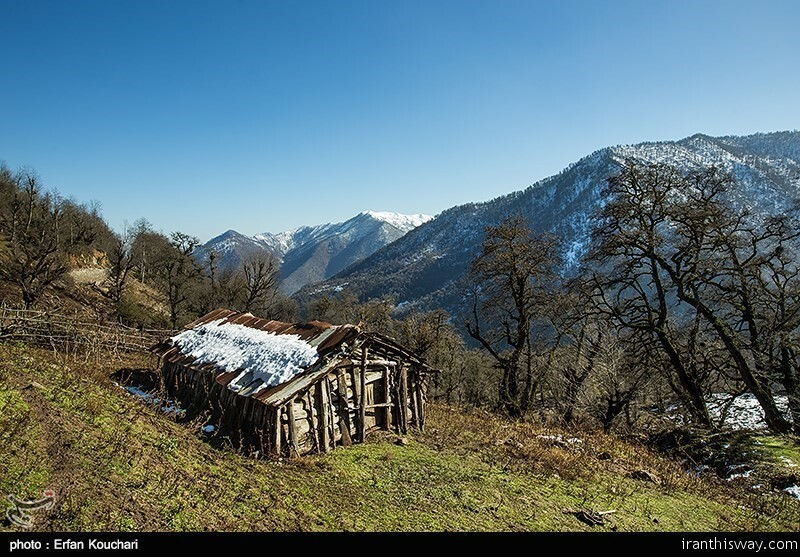 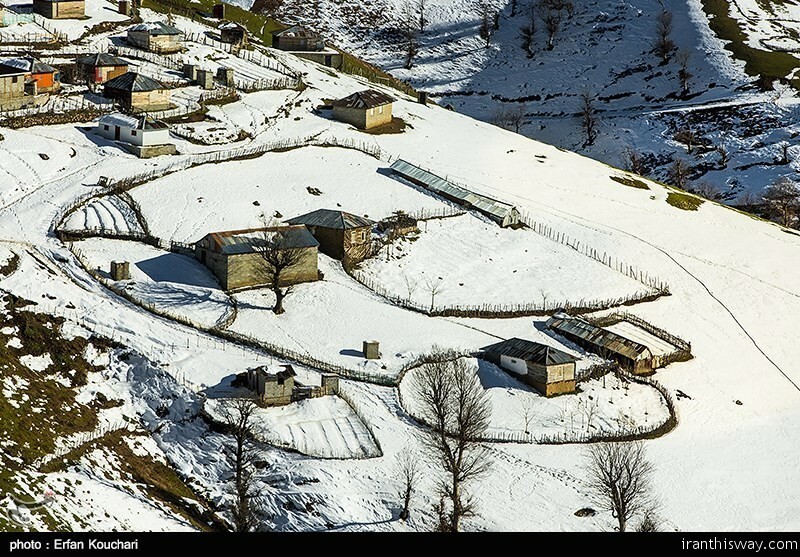 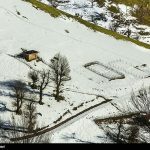 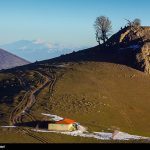 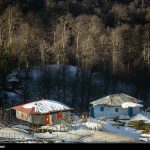 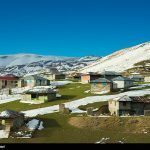 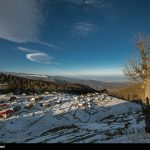 Photos: Snowfall in Gilan Province - IRAN This Way: Become familiar with Iranian lifestyle! 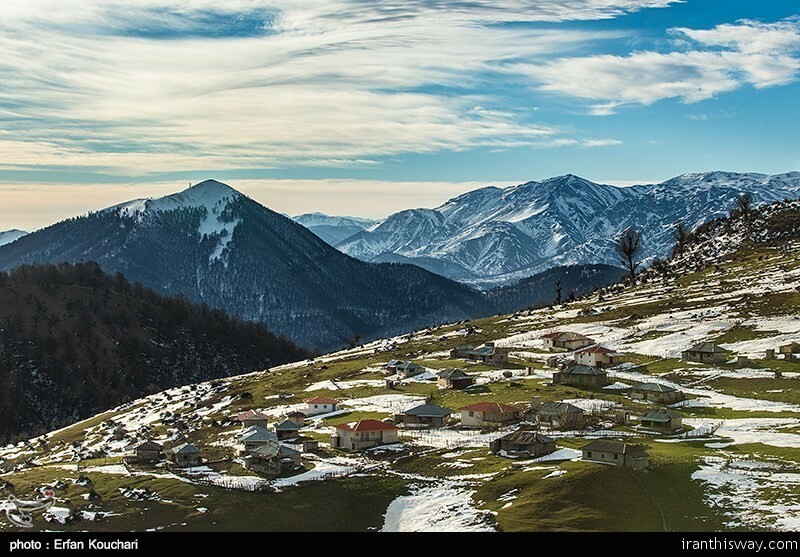 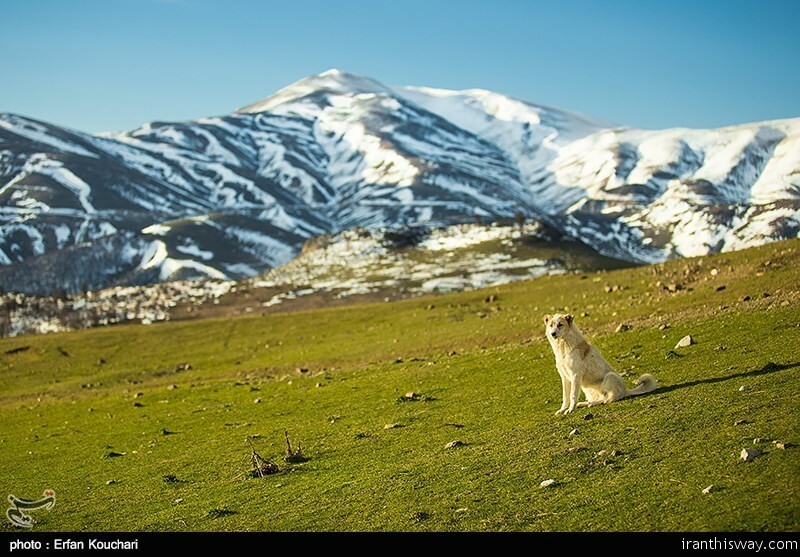 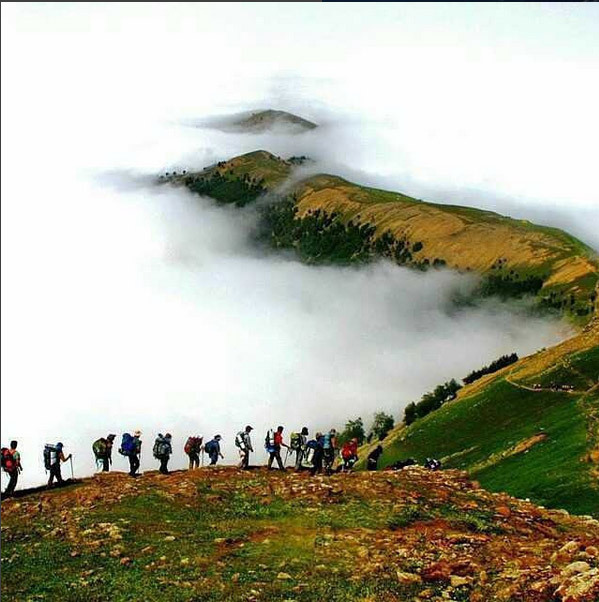 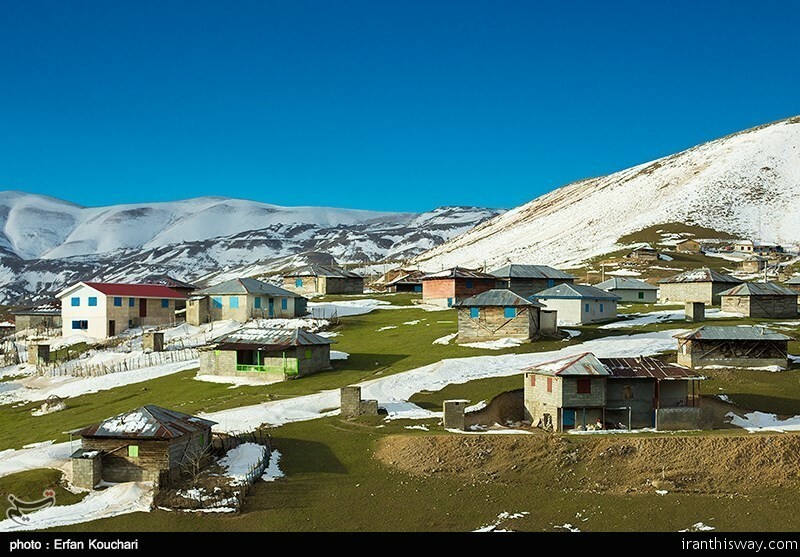 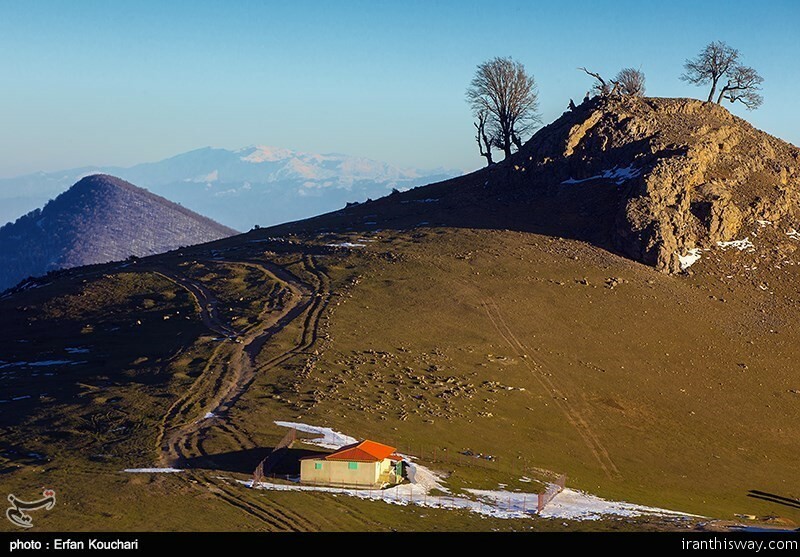 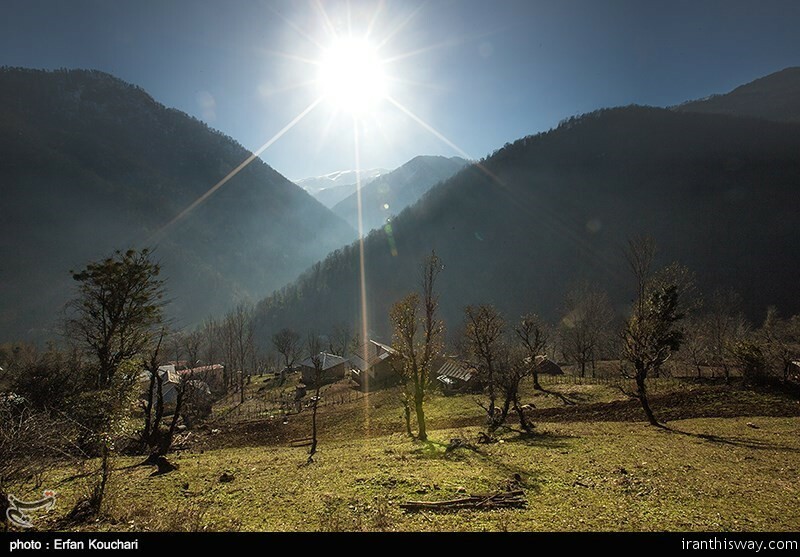 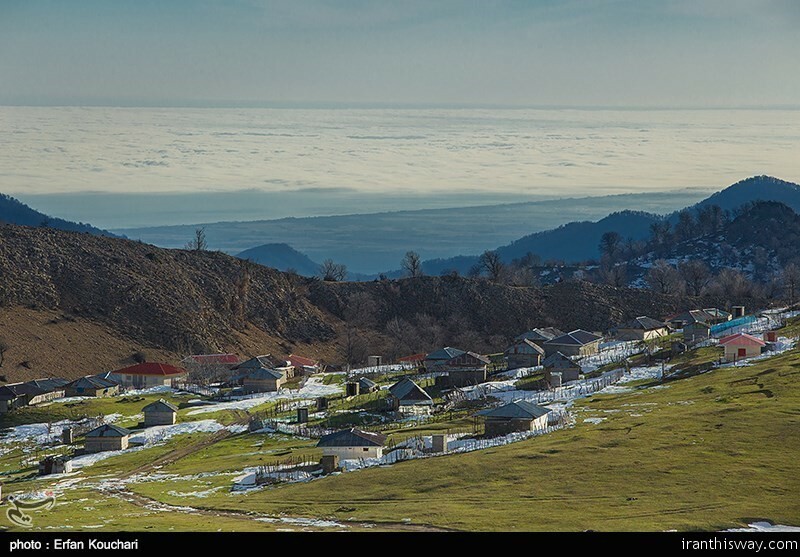 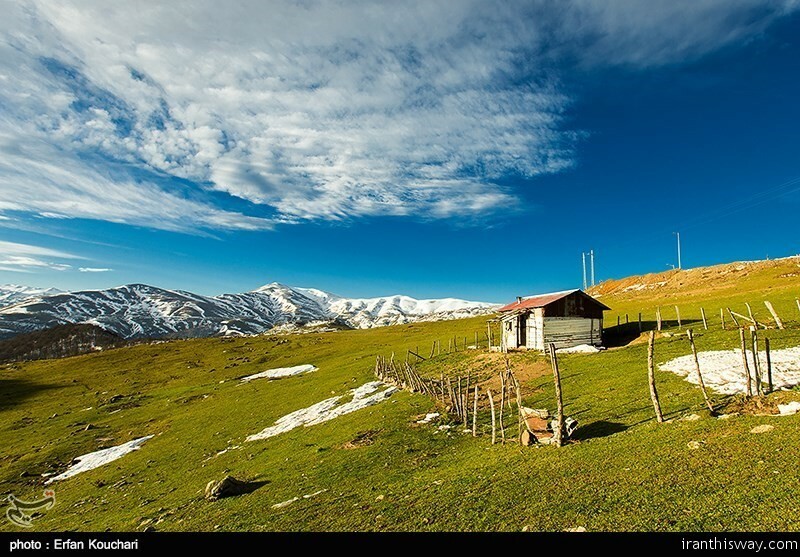 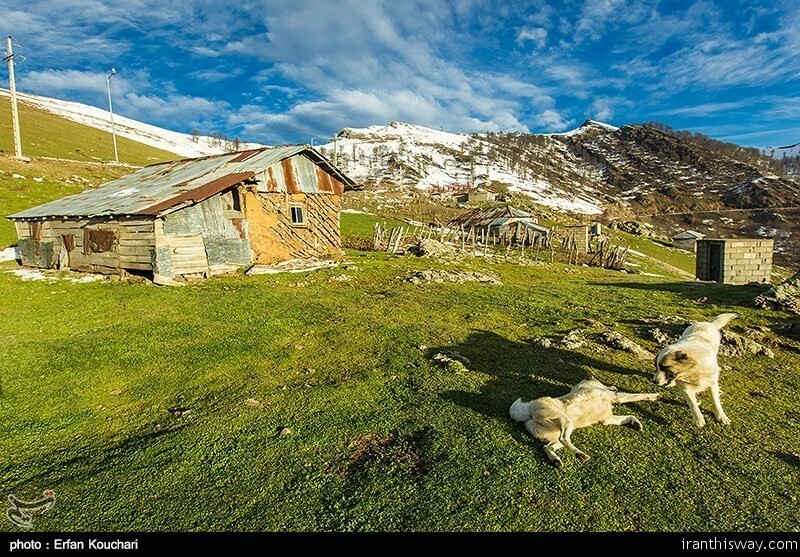 Gilan province, with mostly mountainous, green and forested areas, is located in the north of Iran and lies along the Caspian Sea. 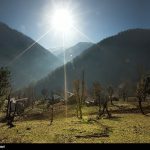 It is beautiful all year round, especially in fall.